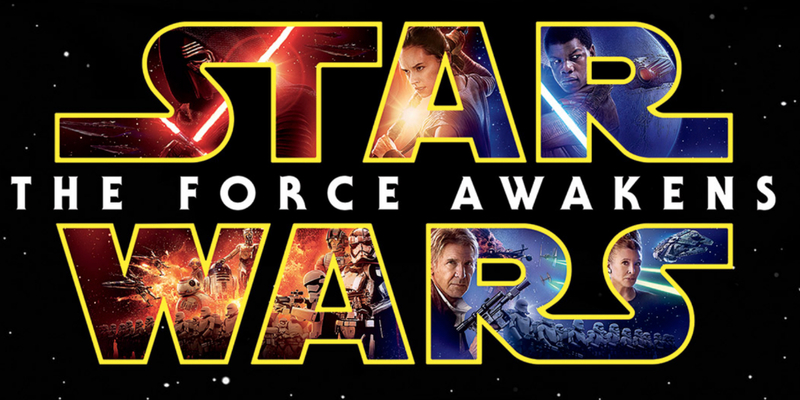 While fans are still trying to get over Star Wars: The Last Jedi, Lucasfilm has dropped the exciting news. 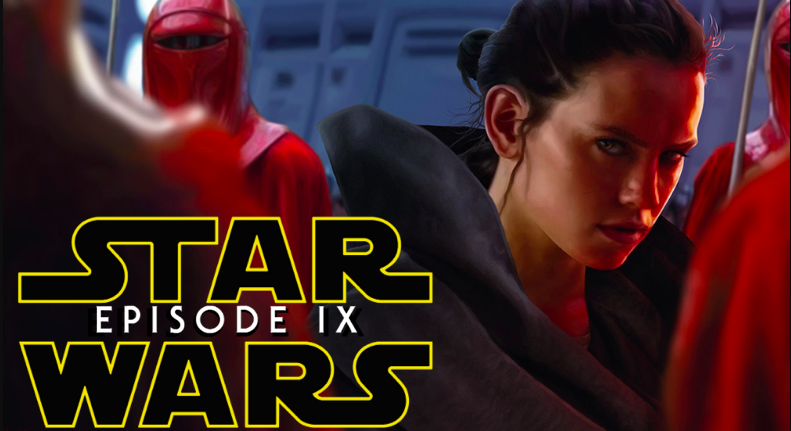 The working title for the final movie of the trilogy, Episode IX has been revealed. 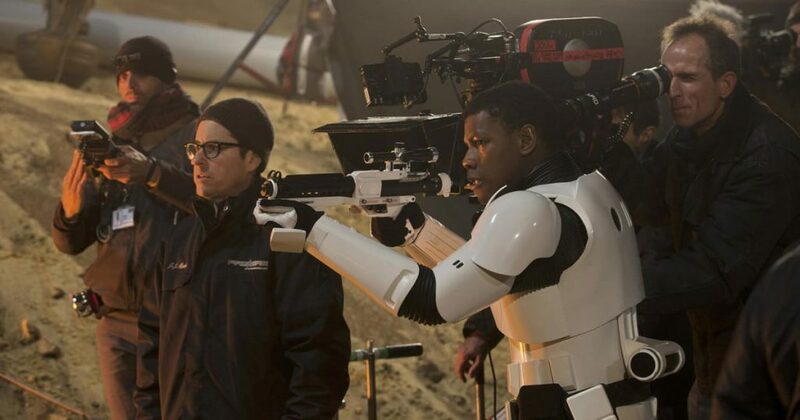 Episode IX is set to be directed by J.J. Abrams who also directed the first movie of the sequel to the original trilogy, Star Wars: The Force Awakens. 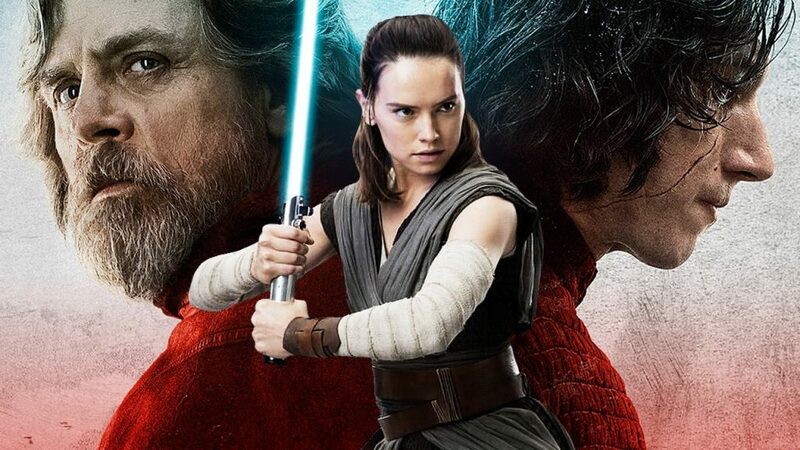 Millions of Star Wars fans are waiting for the last episode after the successful run of Star wars: Force awakens and Star Wars: The Last Jedi at the global box-office. 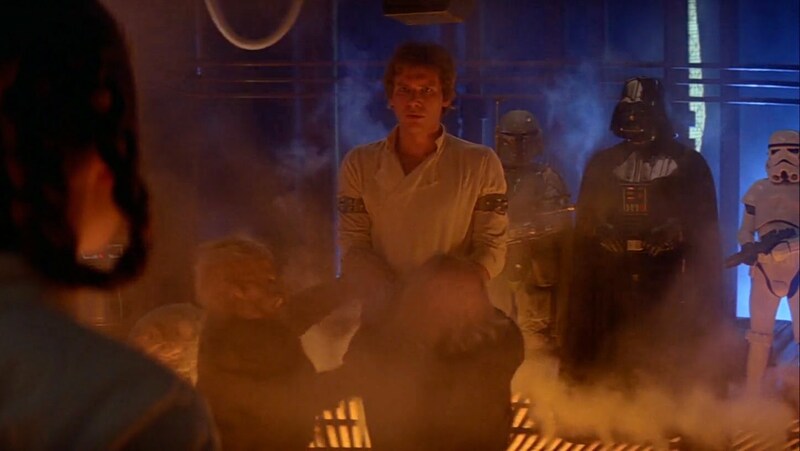 After the horrible prequels, we really wanted to see extremely well- directed Star Wars movies onscreen. The Force Awakens had the feel and the tone we wanted, it embraced the magic of original Star Wars movies which made us fell in love with the universe at the first place. 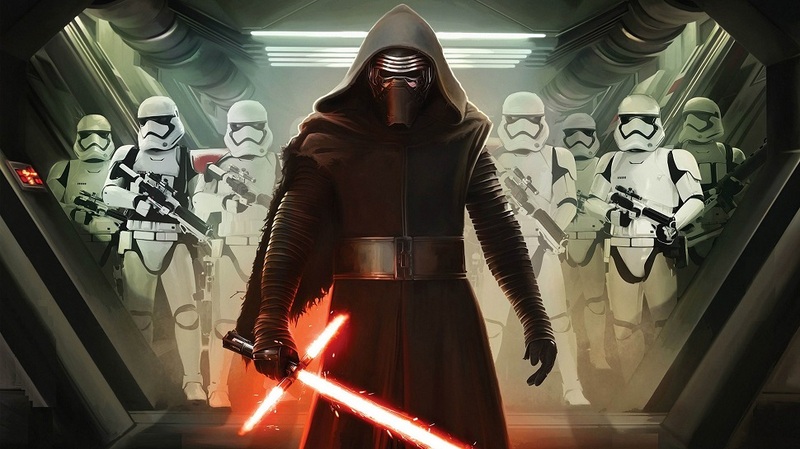 On the other hand, The Last Jedi was an awesome follow-up to Force Awakens which ended with Rey and Chewbacca locating Luke Skywalker at a mystical place, this movie picked the pieces from there and created an intense sci-fi drama that excelled at so many levels. It was a great sequel which has set the stage for the last installment. 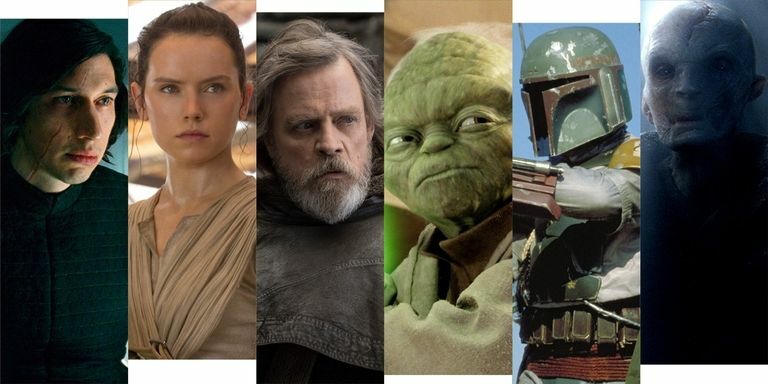 The hype around the ninth episode is enormous, spoilers are all around and almost every Star Wars fan has become a detective keeping eyes on anything that comes into the public domain. The teaser trailer is yet to be released and if sources are to be believed it will dazzle the audience. 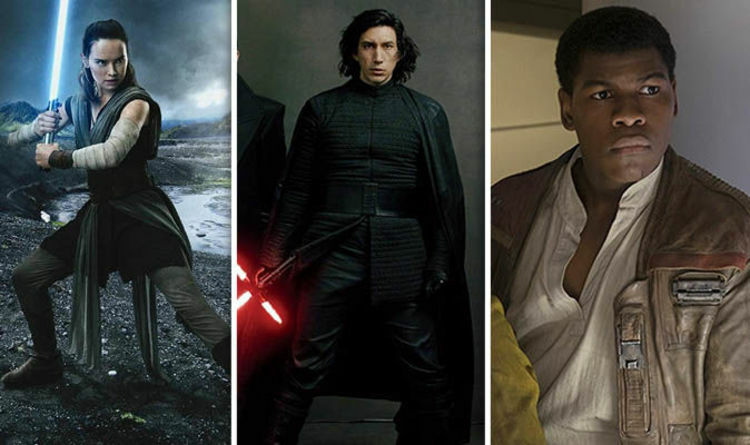 Lucasfilm and director J.J. Abrams are already looking ahead to the trilogy’s 2019 finale, which will be developed under the working title of “Black Diamond”. 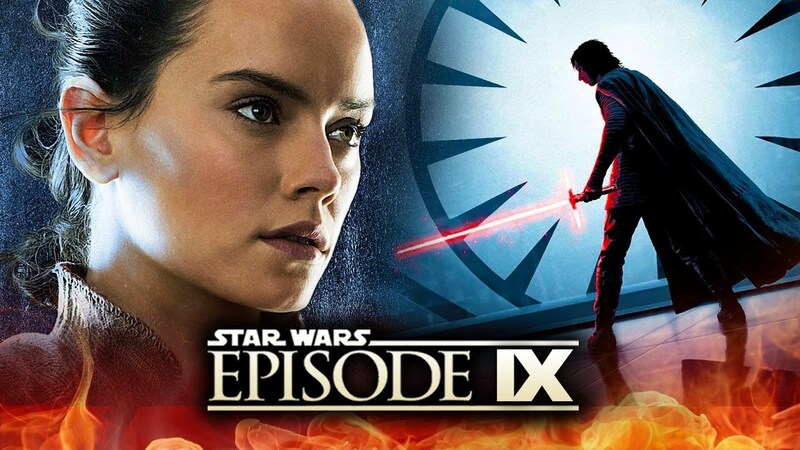 According to fan site Fantha Tracks, the news of Star Wars: Episode IX being developed under this name. Fantha Tracks has a solid track record for revealing the working names for previous Star Wars movies. Previously, the website had uncovered that Rogue One was being developed under the working title of ‘Los Alamos’ and The Last Jedi was shot using the name ‘Space Bear’. The name ‘Black Diamond’ has a certain importance, or so it seems. Interestingly, Star Wars: Episode IX will also be produced under the business name of Carbonado Industries (UK) Ltd. 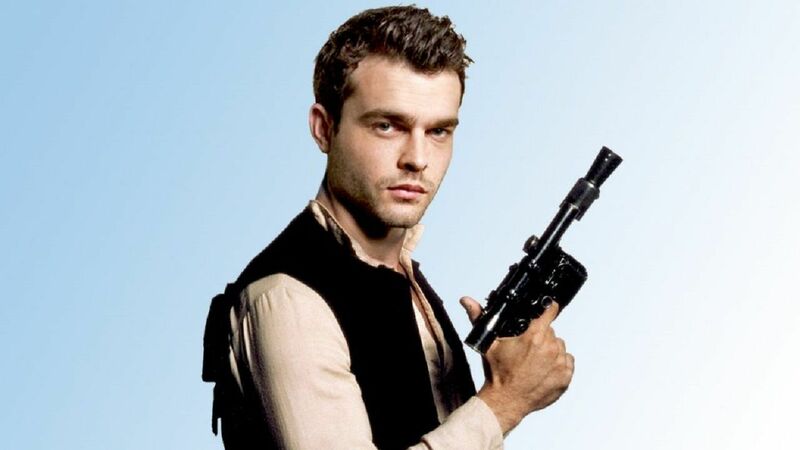 It was initially meant to use for the upcoming Han Solo movie, a spin-off from the Wars universe. The reason was quite obvious. But now, the title is being used for Episode IX and has drawn a few speculations. According to Fantha Tracks, Black Diamond might be used to signify the Resistance. 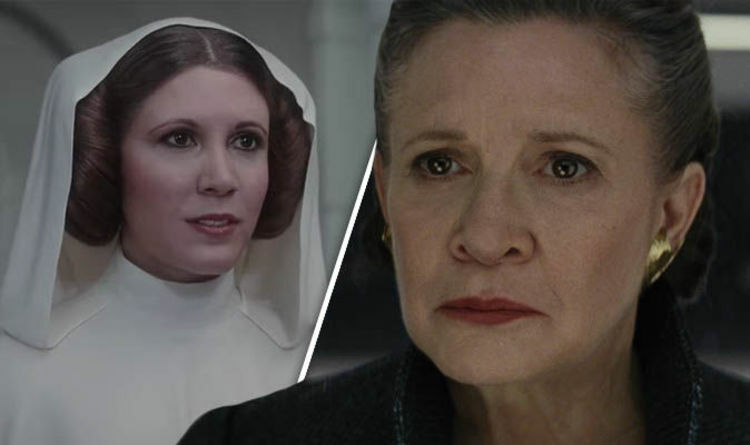 The Resistance led by General Leia Organa, who was once a member of the Rebel Alliance, has faced many hardships and yet endured to become a major threat to the First Order. The story of Star Wars: Episode IX was pitched by J.J. Abrams to Lucasfilm on 15th December, the day on which Star Wars: The Last Jedi premiered worldwide. Previously, Episode IX was set to be directed by Colin Trevorrow, who directed the blockbuster Jurassic World (2015). 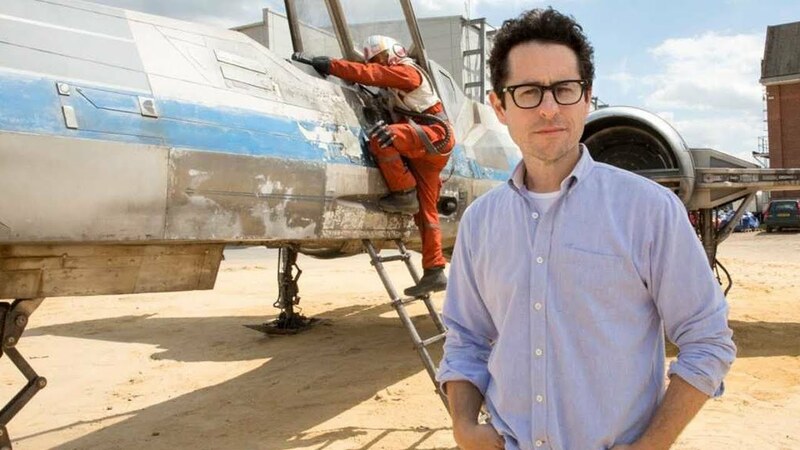 But due to creative differences, Lucasfilm had to replace Trevorrow with J.J. Abrams. 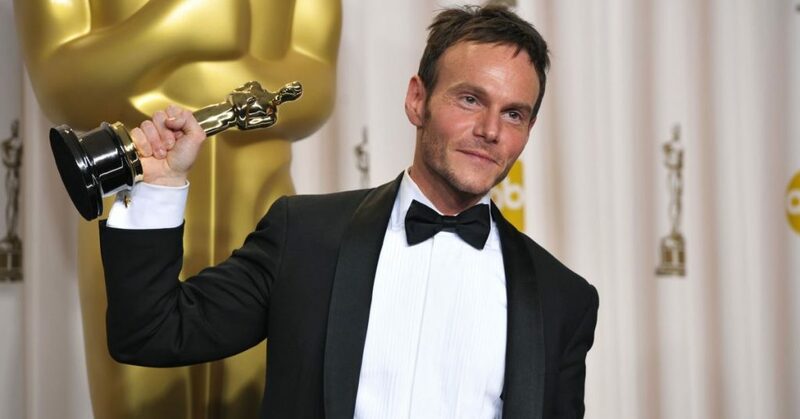 Chris Terrio, who shot to fame for his Academy Award-winning script for Argo (2012) will co-write Episode IX with Abrams. “I worry a little bit that the questions I was asking were too leading. I was speaking to Chris and he was talking about the OT. I said about how I grew up with the PT and the prequels were my entry point into Star Wars. I asked about elements of the PT coming into 9 and Chris said about how 9 unites all of it”. He added that 9 definitely makes it feel like they’re all happening in the same universe, and there would be PT elements in 9. They could be visual or thematic, however, he didn’t overtly say that there would be returning planets or characters from the PT or anything. 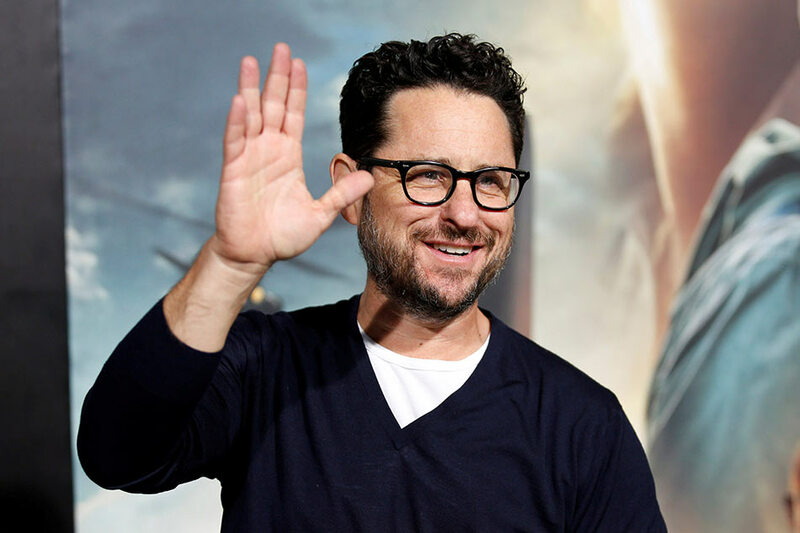 The director J.J. Abrams has been able to reinvent Star Wars franchise and generate buzz for the last installment of the trilogy. He is coming back for Star Wars 9 with a lot of big ideas with screenwriter Chris Terrio who is working on a screenplay. He has assured the fans that Star Wars 9 will be truly different and satisfying. 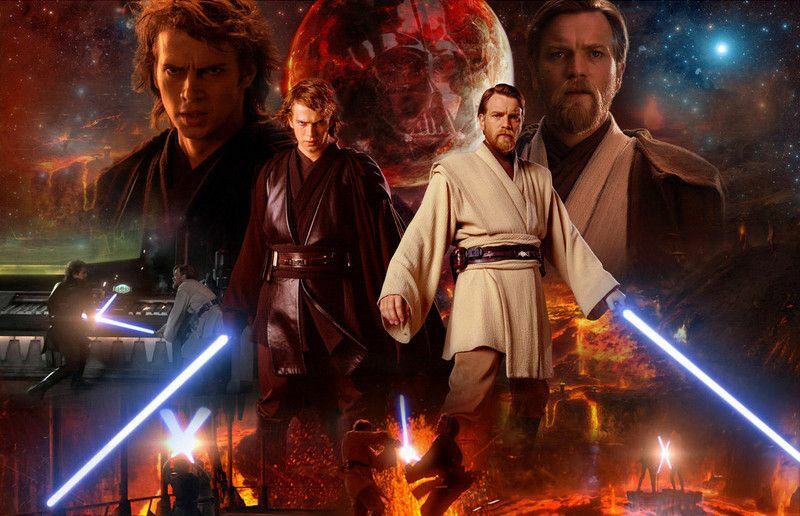 He feels if he can manage to tie in all the three trilogies, it would be a big milestone. Episode 9 is set to release on December 20th, 2019.